Our boutique Bed & Breakfast is the perfect spot to rest, relax & refresh during your wine country stay. Welcome to our home. The 111 year old Foursquare style house has been modernized and is located just a 5 minute walk from bustling downtown Lodi. 85 award-winning wineries are no more than a 10 minute drive away. Each tastefully decorated bedroom has its own private bathroom, air conditioning, HD TV and breakfast included. Welcome to your home away from home in Lodi! 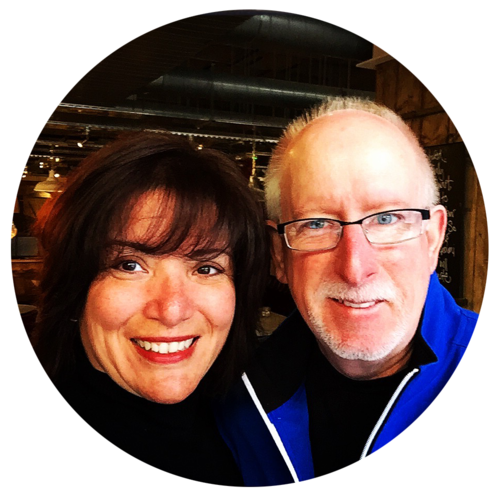 Owners Craig & Rebecca Forrest have traveled the world together to over 50 countries. Rebecca is an accomplished, creative cook who's studied cuisine in France, Italy, Spain, the Czech Republic, Israel, Argentina, Hong Kong & Singapore. She is also a healthcare executive who has a passion for caring for people. Craig is a professional TV director & documentary filmmaker who's produced & shot on-location w/ travel to 149 countries. Craig loves to mentor young people and encourage them in developing their skills. Together they have a love for people and give all the credit and glory to God for all they have accomplished. Our Bordeaux Suite is upstairs featuring a Cal King-sized bed w/ en suite bathroom and private sitting area. Our Chianti Room is upstairs featuring a queen-sized bed w/ en suite bathroom. Our Rhone Room is upstairs featuring a queen-sized bed w/ en suite bathroom. 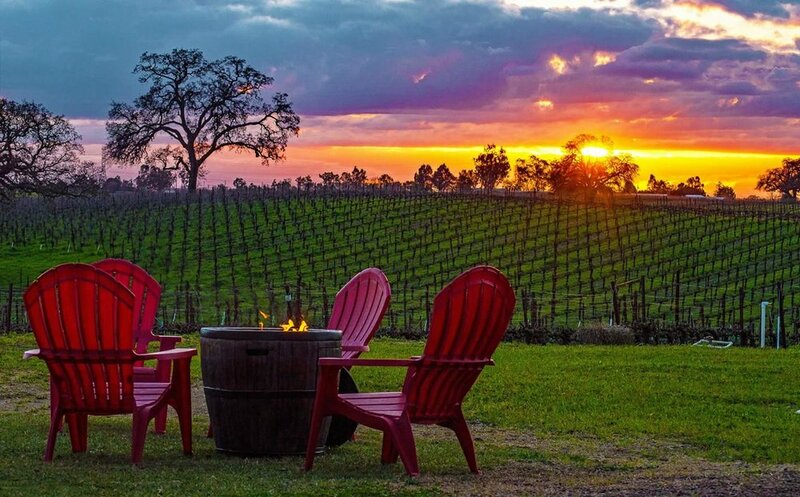 Whether you are in Lodi for business or pleasure, for relaxation or rejuvenation, Lodi will surprise & delight. Pass the afternoon sipping wine with a local winemaker. Shop for that perfect antique or gift in our historic downtown. Stroll barefoot along the beach at Lodi Lake. Tour a museum. 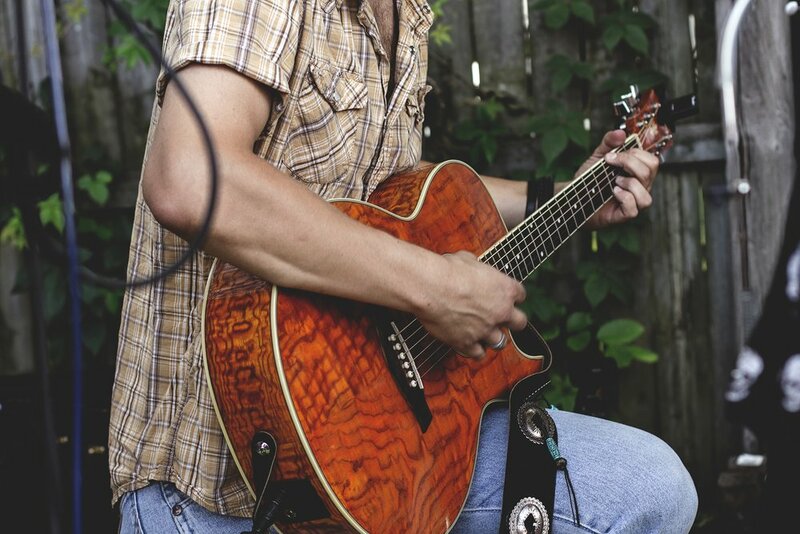 Catch a concert or play at our performing arts theatre. Dine in casual or upscale surroundings. 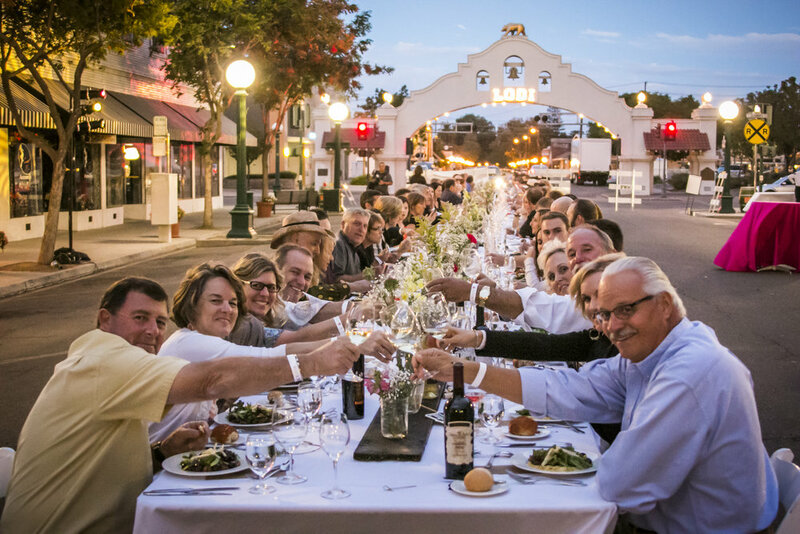 Find out why wine experts and visitors alike are referring to Lodi as one of Northern California’s top wine country destinations! Lodi is located just 35 miles south of Sacramento and 90 miles east of San Francisco. Lodi might be the best kept wine secret in California. 85 award-winning wineries are just minutes away. 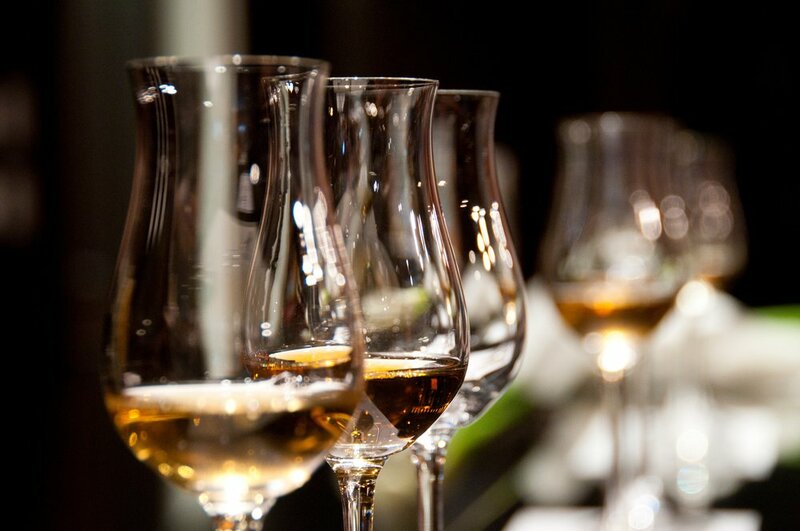 Come and enjoy our diverse range of wines, delicious foods, seasonal events and great hospitality. Tasting rooms, restaurants, micro brews, antique stores, outdoor excursions – there's plenty to do in Lodi. We are excited to offer special cooking and baking with wine classes. Our own Rebecca Forrest and notable guest chefs will show you how to cook or pair with wines from Wineries around Lodi. Classes will teach techniques while using wine in the recipes or pairing with wine. Each lesson is taught in a fun, group setting, providing a truly immersive experience. Whether you're a novice cook or advanced chef, each class is meant to both encourage and expand your culinary skills and repertoire using wines from the Lodi Appelation. Minimum class size is 4 people. Contact us directly if you want to know more. We are proud to announce a new Stay & Play package in partnership with the AHL Stockton Heat hockey team.